The Gallery Restaurant is one of the finest Galway restaurants overlooking Galway Bay, offering diners a fusion of Irish and continental style cuisine. 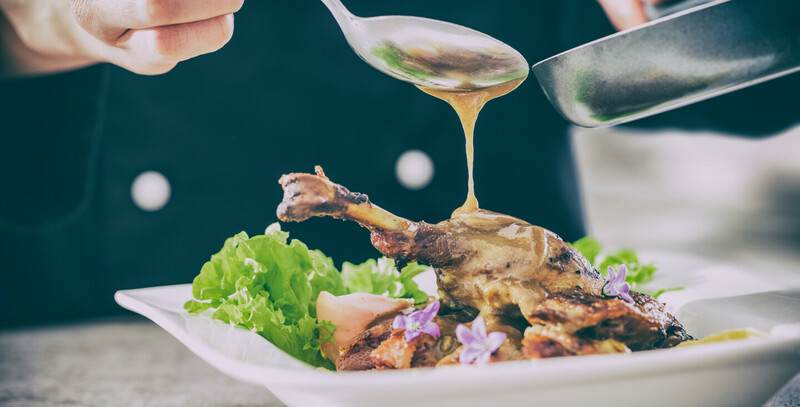 With a sophisticated but relaxed atmosphere, professional service and a team of talented chefs providing tasty and locally sourced dishes that are both appealing to the palette and the eye. The Gallery restaurant is the place where you want to linger after dinner and enjoy another delicious glass of wine or a digestif. The Connemara Coast Hotel's listing as one of the Top 100 Best Places to Stay in Ireland in the John & Sallly McKennas' Guide in 2015, previously the Bridgestone Guide is testament to the high standard of food and service offered in this Galway Hotel. Click here to download a sample dinner menu. Click here to download a sample wine menu.